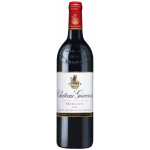 The Château Giscours 2011 (£59.84) is a red wine made by Château Giscours from the region of Margaux with the best merlot and cabernet sauvignon grapes from the 2011 vintage. 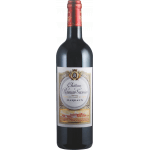 The Château Giscours 2011 is the ideal red to combine with cheese and starters. 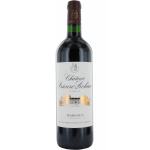 Uvinum users evaluate this red wine with 4 out of 5 points while experts give the following rate: robert parker: 88 and wine spectator: 89. 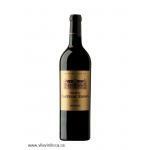 - Mouth: fine tannins, purity, elegance and refined smooth long finish. GRAPES: 60% Cabernet Sauvignon, 32% Merlot, 5% Cabernet Franc, Petit Verdot 3%. WINE PAIRING: Red meat, game, cheese plate tuned. 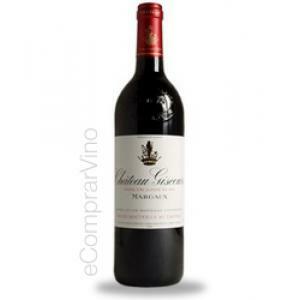 This Château Margaux 2005 Giscours is a prestigious Bordeaux wine. 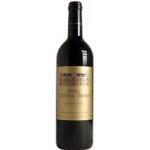 A preference came to save a few more years to enjoy this fully red. I agree with Nico Bour. 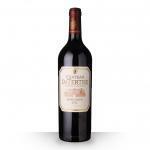 The truth is that it is an exquisite wine storage and enjoyment. 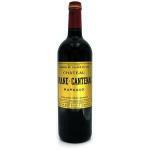 Floral wine, currant. Very good. . . In my opinion it is too good! Actually there is not one in the world like this, is very rich, I take it and I go crazy for taking more because it is too rich! It is Château Giscours in 2013 provides the elegant, with a beautiful density. 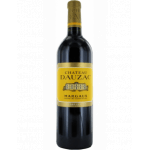 Pleasantly fruity, it is nevertheless more right than its predecessors. 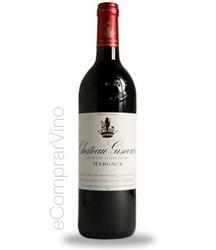 If you want to buy Château Giscours 2011, at Uvinum you will find the best prices for Margaux red wine. Purchase it at Uvinum at the best price, fast, easy and 100% safe. We offer your over 59.000 products for sale which vaults us to the top of the mountain in selling wine, beer, and spirits in Europe thanks to more than 38.000 customers who trust us.